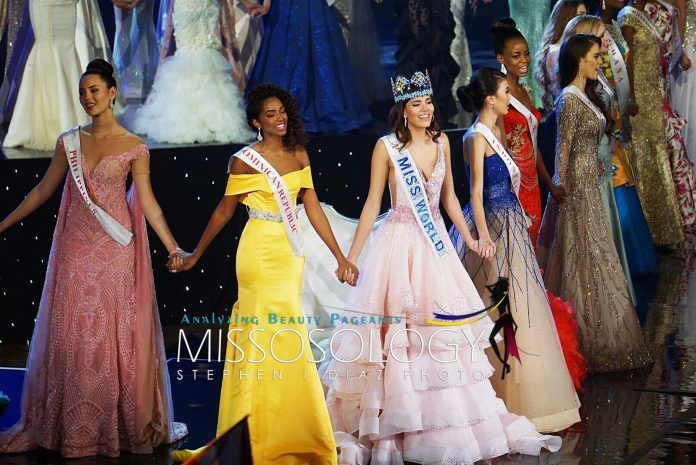 Puerto Rico’s Stephanie Del Valle was crowned Miss World 2016 during the finals held on December 18 at the MGM National Harbor resort in the USA. The Dominican Republic’s Yaritza Miguelina Reyes Ramírez was second place, while Indonesia’s Natasha Mannuela finished third. 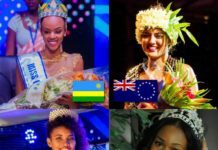 The Philippines’ Catriona Gray and Kenya’s Evelyn Njambi Thungu compeleted the Top 5 finalists. The rest of the Top 11 were Miss Belgium Lenty Frans, Miss Brazil Beatrice Fontoura, Miss China PR Jing Kong, Miss Korea Hyun Wang, and Miss United States. Audra Mari. 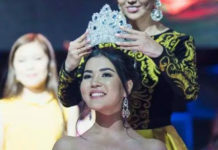 People Choice Award winner Miss Mongolia Bayartsetseg Altangerel automatically became part of the Top 11. The delegates from Australia, Cook Islands, France, Ghana, Hungary, India, Japan, Slovakia and Thailand complete the Top 20.